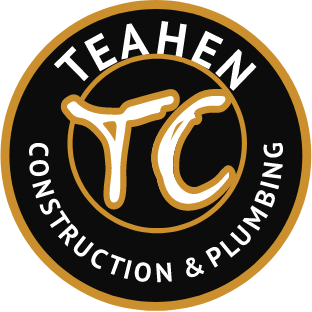 The Teahen Construction Ltd. team work together from concept drawings to colour and material schematics with and/or for their clients. 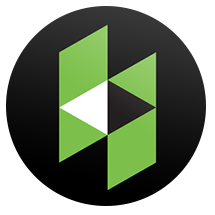 They willl assist or choose materials from tile, grout, flooring and faucets etc... to colour schemes to cabinet faces, fire place mantle design and more. With diverse skill sets, superior communication and a knowledge of their clients, they produce spaces of beauty, style and function.